With the free iPrint&Scan app, you can now print directly from your iPhone, iPod Touch or iPad. Plus, you can scan documents from your Multi-Function Centre straight to your Apple gadgets. Our colour inkjet series deliver consistent and high quality results with sharp images and crisp text. 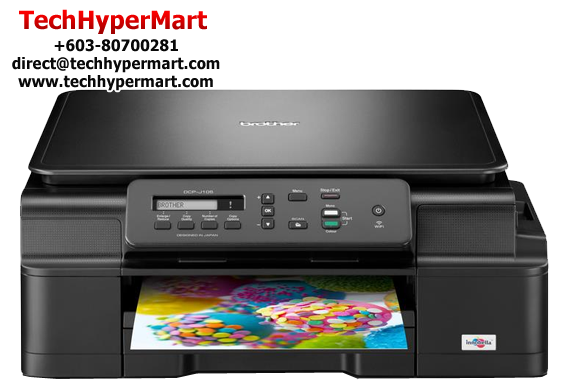 Our Multi-Function Centres offer unique colour enhancement designed to optimize your color prints with true to life colours. 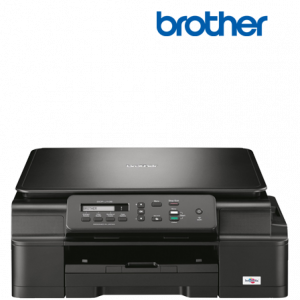 Brother black pigment ink will provide you with sharp text printing on standard paper. It is water resistant so it won't smudge. You get consistently sharp text every time. Brother Earth is about taking positive action for a better world. We aim to work together with you to take care of the planet we all share. Following are the Brother Earth features of this product. - Brother's Energy Star® qualified products help you conserve energy and reduce your electricity bills in your home and work environment. - The N in 1 feature helps you save paper by letting you print or copy multiple pages onto one printed page. - Ink save mode detects the edges of your images and prints the outline of the image. Ink save mode settings are perfect for printing draft documents. 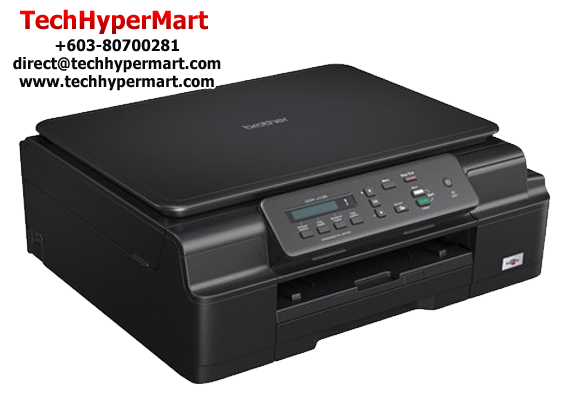 - Print quickly and use less ink for draft documents. - Brother's 4-cartridge ink system allows you to change only the cartridge that needs to be replaced. 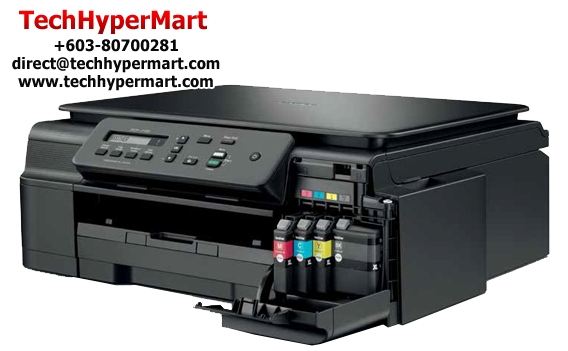 - Helps reduce the environmental impact of your printing by reducing the amount of ink cartridges used overall. - Fits well into small spaces and increases flexibility in placement for maximum convenience to users. BRAdmin Professional 3 - Brother original Windows utility for printer and print server management, BRAdmin Light - Printer and print server management operates under Windows and Macintosh, Driver Deployment Wizard - Drivers with customized settings can be installed by the user with the click of a mouse button rather than someone in IT having to manually configure every PC in the office.